She was closer to her mother than to him. All three kids were. He hadn’t been around enough in their childhood. Next thing. They were grown-ups and he sometimes got the feeling that they were doing “Dad Duty” when they called or turned up for a visit. Once Mimi left a sweet, cooing message on his phone for his birthday, and then right at the end of the message he heard her say in an entirely different tone of voice to someone else, “Right, that’s done, let’s go!” as she hung up. Many parents look back and wonder why the family isn’t closer. Have Dinner Together – Eating dinner as a family allows you to be a part of their daily conversations and to answer any questions they may have come across during the day when you were apart. 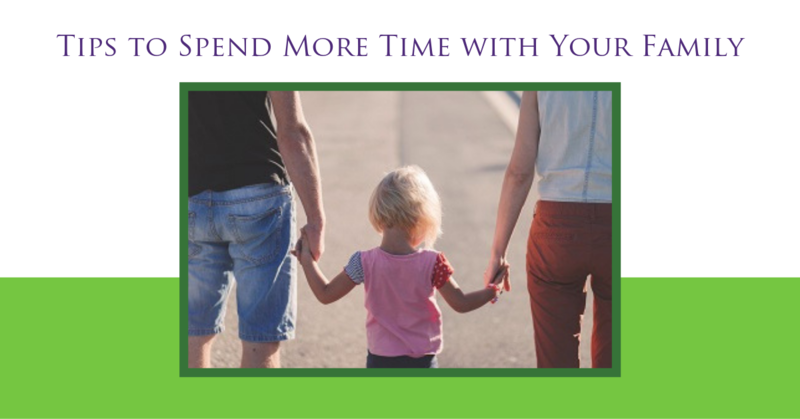 After Dinner Walks – If you’ve already made time to have dinner with your kids, why not spend another 30 minutes going on a walk with them after dinner? Once the table is cleared, and the dishes are washed, go for a walk around your neighborhood. Talk about the changes you see and what your children observe around them as you go on these walks. The act of walking while you talk may actually make it easier for children to bring up difficult topics or problems they face because they have something else (like walking) to focus on when they bring these subjects up. Leave a Message – Children love surprises, so if you don’t have the time to see them in the morning before you leave for work, leave a short video or note for them to find. They will be thrilled to get a message from you, and you will have had a chance to show that you are sorry you couldn’t spend the morning with them, but that you value it so much that you made an effort to leave them a surprise note or message. Read Together – Reading to your children or even companionably reading books together for half an hour each night is a great way to spend time together. Choosing books to read and discussing them are ways to share ideas and values with your children. Bring Your Child to School or Class – Make it a point to bring your child to school or to any extra classes they may have. Doing this regularly allows you to spend more time together. Make travel time, together time! Plan a Monthly Excursion – Think of a new place to visit each month. Perhaps it’s a museum? A theme park or a water adventure park? Get your children to help you to plan the excursion. Share Family Stories – Find time to share stories about your family’s history. Dig out your old photo albums and look through them with your children. Add new pictures to the family collection together and make this a regular activity.